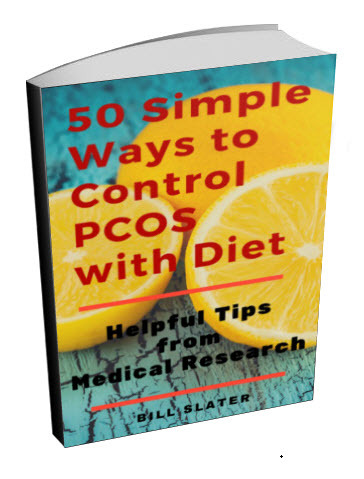 Could this environmental contaminant be making your PCOS worse? If we can't see it, can't smell it, can't hear it and can't touch it, does it exist? If you're talking about an environmental hormone disrupter called BPA (bisphenol A), the answer is yes! None of us can any longer hide our heads in the sand and pretend that environmental chemicals are having no effect on PCOS and our collective health. Is BPA a Hidden Cause of PCOS and Excessive Male Hormones? The evidence is in. The chemical Genie is out of the bottle. We have a serious problem to solve. Researchers in the UK and Greece have just published a report. The report says that women with polycystic ovary syndrome have a significantly higher body burden of bisphenol A (BPA) than other women. Do these products contain BPA? BPA, a chemical in our environment, is a known estrogenic "hormone disrupter". 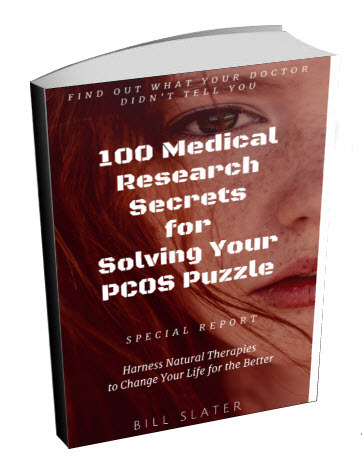 The study compared 71 women with PCOS to 100 "normal" women. All women were subdivided into lean and overweight groups. All together, the polycystic ovarian syndrome women had 1.5 times the amount of bisphenol A in their blood than the other women did. 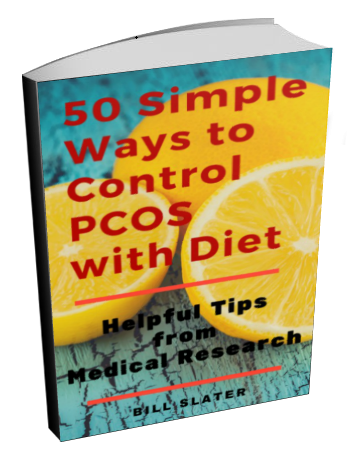 The lean PCOS women had 1.6 times the amount compared to other lean women. The overweight women with the disorder had 1.3 times as much as the other overweight women. The overweight women tended to have lower BPA levels in their blood than the lean ones. We can speculate that in the overweight women, they have more this chemical stored in their fat cells and not as much in their blood. 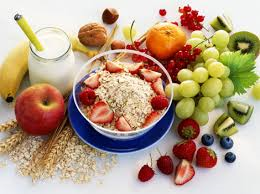 Fat cells are excellent storage sites for many environmental chemicals. The study also established a close correlation between BPA levels and the level of male hormones such as testosterone. A close association was also shown with insulin resistance. In other words, the higher the BPA, the higher the male hormones and insulin resistance are. Please note that high levels of male hormones and insulin resistance are believed to be the reason why you have this polycystic disease. The study concluded: "Higher BPA levels in PCOS women compared to controls and a statistically significant positive association between androgens and BPA point to a potential role of this endocrine disruptor in PCOS pathophysiology." They are implying that bisphenol A appears to be a partial cause of this disease. Shanghai Jiao Tong University in China just came out with this disturbing report. Their researchers collected the follicular fluid and ovarian cells from patients with polycystic ovary syndrome and patients without the disease. They found that the level of bisphenol A in the follicular fluid of the polycystic ovarian diseased women was roughly 23% higher than in the other women. Also, they added varying amounts of bisphenol A to the collected ovarian cells. They said that synthesis of one of the estrogens was suppressed -- but only in the PCOS cells, not the cells from the other women. 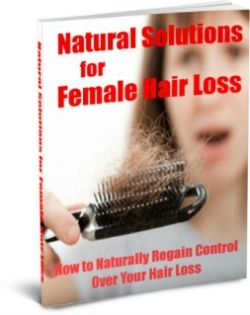 Ditto for an enzyme (aromatase), which converts male hormones into estrogen. In other words, emerging evidence is showing that the increased levels of BPA found in women with polycystic ovary syndrome is leading to hormonal disruptions and actually making polycystic ovarian syndrome worse that it has to be. Could BPA Affect Your Fertility -- and Your Future Baby? What happens if you conceive? What happens to your developing baby? In lab animals, bisphenol A passes from the mother to the fetus. So it's still available to do its damage. Fetuses have a severely limited capability to detoxify chemicals like this one. 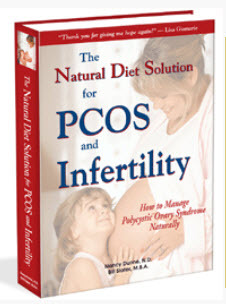 Essentially, your future baby is at increased risk for problems that go far beyond PCOS or infertility. For example, the University of North Carolina-Chapel Hill has reported that the 2-year old children of mothers with higher levels of BPA had more disturbed behavior. This was more pronounced in female children than males. What happens if your new baby is exposed to BPA? If rodent studies are any clue, both your male and female babies will tend to be less fertile when they become adults. For example, the University of Buenos Aires in Argentina recently completed a study of baby female rats exposed to BPA. When the female rats became adults, they discovered that their BPA exposure was associated with increased testosterone and estrogen, and reduced progesterone. (This is an unbalanced hormone pattern commonly seen in women who have PCOS). In addition, the exposed female rats had much reduced fertility. Also, their ovaries had large numbers of ovarian cysts. If it can happen to a rat, can it happen to you? Think of the rats as canaries in a coal mine. If the canary dies, the miners are in trouble. One recent study showed that 99% of pregnant women had at least one urine sample with detectable levels of BPA. That's 99 of every 100 women! A recent study has come to our attention. It included 249 pregnant women whose urine samples were collected when they were 16 and 26 weeks pregnant, and within 24 hours of birth. 99% of the women had at least one urine sample with detectable levels of bisphenol A. The children's behavior was reported by the parents when the children were 2 years old. Girls whose mothers had encountered the most BPA early in pregnancy tended to become somewhat more aggressive than normal, and boys became more anxious and withdrawn. This is the first study to link human behavior with this nasty chemical. Animal studies have earlier indicated similar behavior changes in animals exposed to this chemical. All the research data suggests that it's time that we all take chemical pollution more seriously. The University Federico II in Italy published a study of 20 overweight women with polycystic ovary syndrome, who were compared to 20 normal overweight women. As expected, the PCOS women had higher levels of BPA. They also had a higher level of insulin resistance, fatty liver degeneration, male hormones, inflammation -- and they had larger spleens. An enlarged spleen is a sign of trouble. Your spleen is an organ in the upper left of your abdomen. 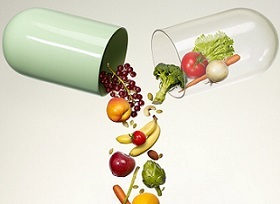 It is part of your blood management system and immune system. An enlarged spleen can be caused by many things, including mononucleosis, some cancers, or liver disease. In the case of polycystic ovarian syndrome, we might speculate that liver problems are burdening the spleen. I really don't know. In any case, if you have a bisphenol A burden, your entire body is being adversely affected. 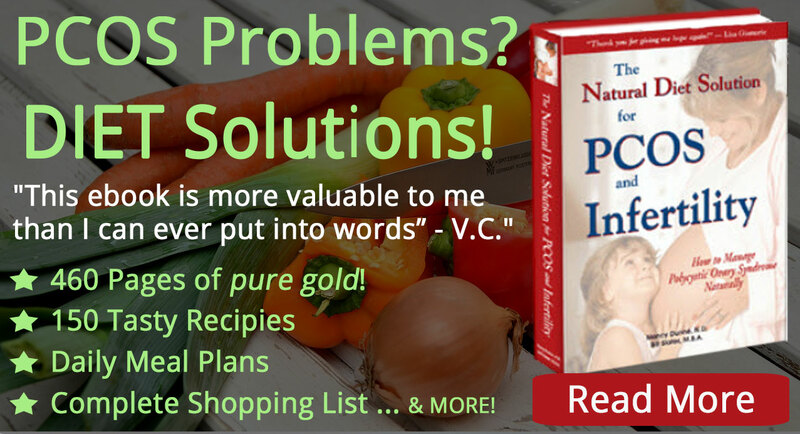 It's an invisible ball and chain that holds back your every effort to escape your situation and get healthier. Will Your Baby Get Polycystic Disease?